​As I walk in to the gym for the first time I smell tones of sweat, pride and history. We’ve all heard the stories that roam these hall’s, there’s a lot of rivality among gyms in Mexico City, maybe even more than any other of the places I’ve visited to train. 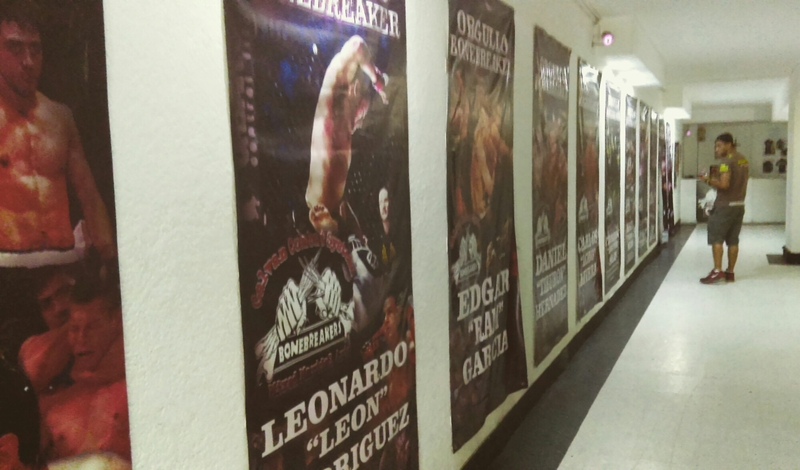 Pride catches my eye first as they display proudly images of their now famous fighters in the big leagues. 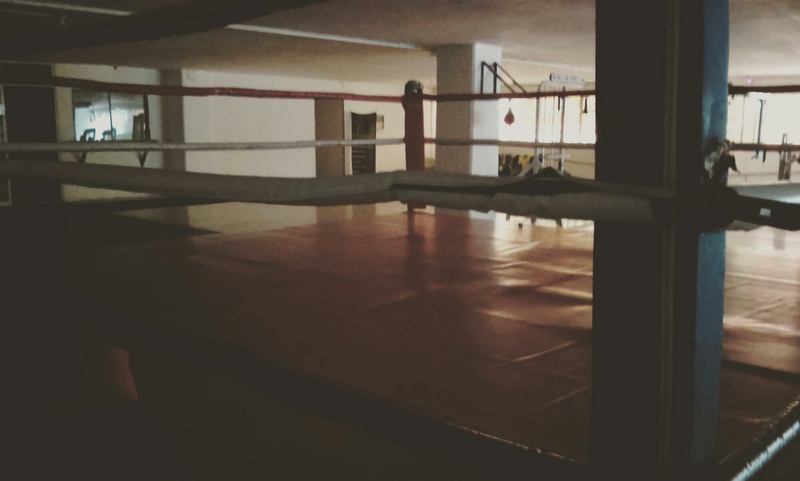 A once abandoned factory is home to many fighters now fully furnished with mats, treadmills, a boxing ring, a cage; Like most mma gyms it’s a little run down, but there’s more to this feeling that old paint and a few broken windows. The stories tell a tale of street kids that found a home in these Wall’s and a new purpose in life, this isn’t the first time I’ve heard this before, but to me that gives a new meaning to the sport; Names aside, I know a couple other great fighters that come from poverty, hustling in the streets and that owe everything they have to their trainers, the only people in the world that saw raw talent and believed in them. It’s not about giving fighters a purpose in life, it’s about honor and loyalty. Any fighter, rich or poor needs a sensei that believes in them, and I can include my self as I make this comment, the first 6 months of my training where brutal, after that I fell in love and the only constant thing in my life has been jiu-jitsu, a year ago I thought about quitting and it was great friends like Fernando Amado (ferji) that literally wouldn’t let me quit, that is what finding a home in this sport is, not an abandoned factory, the fact that you have people that believe in you even when you don’t believe in yourself. Now life has taught me at Bujutsu that even in my darkest moments jiu-jitsu has always been there for me, it has given me a family, friends and myself. It becomes a part of you, it defines you as a person and turns into that thing that you like most about yourself. A tournament brought me here today, not one I am competing in, but one to support my fellow rolling partners, Ronin de Mexico; And I will be coming back soon again for another one. 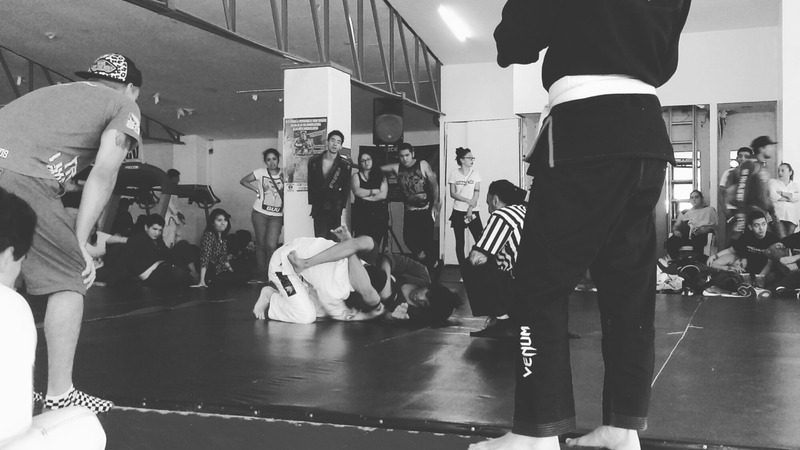 Since I’ve been here in the city I’ve grown a lot more into the sport than back home, I am more involved in the community that bujutsu has created for itself, bringing a whole new meaning to family values. It’s not about just competing more and representing your home gym, it’s about supporting other in their tournaments when you won’t compete, helping each other drill in trainings to prepare for upcoming events, etc. 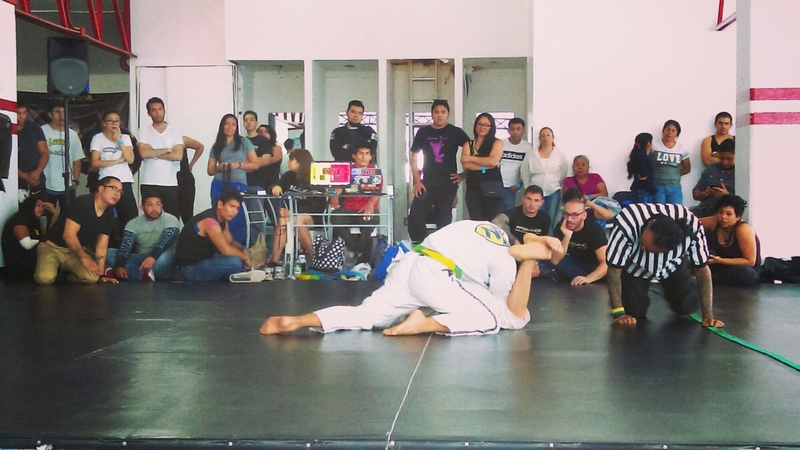 Surely these walls like the ones at bujutsu have a thousand stories to tell that I am yet to discover, and I would love to come and hear them once in a while and get to know their fighters, known to be great at no gi bjj and wrestling. I end my visit thinking of visiting a little more often and getting to know those other gyms here in the city. Next postHow to choose a good drilling buddy.